Prodrive Racing Australia has stressed that a decision on whether the Mustang will enter the Virgin Australia Supercars Championship in 2018 is yet to be reached. A report in today’s Daily Telegraph claims the Mustang will replace the out-of-production Falcon next season, with the build of the first car said to already be underway. 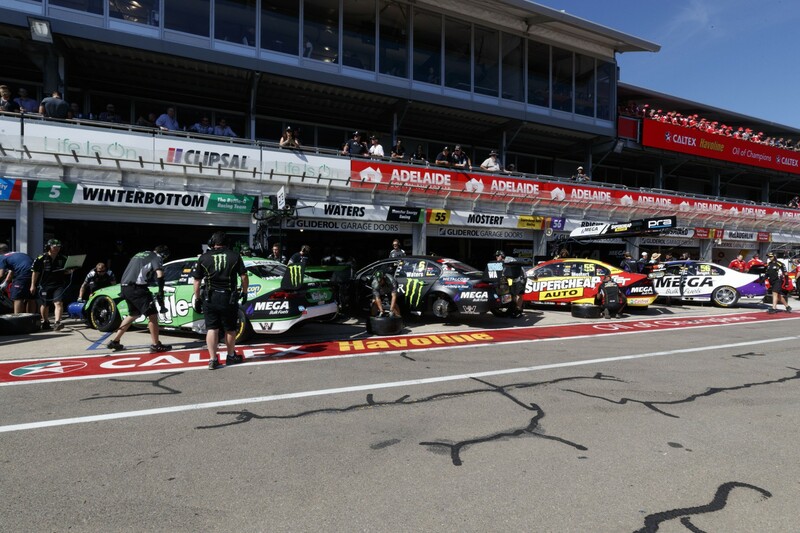 In the story, driver Mark Winterbottom reaffirmed previous reports that PRA hopes to introduce a Mustang and has undertaken Computer Aided Design around fitting the body to the control chassis. PRA has subsequently issued a statement clarifying its position and stressed to Supercars.com that no physical building of a Mustang Supercar has been undertaken. “Prodrive Racing (Australia) would like to clarify a report in today’s The Daily Telegraph which claims the team will be running a Ford Mustang Supercar in the 2018 Virgin Australia Supercars Championship,” read the statement. “No such decision has been made. “As previously confirmed by the team, it is evaluating options for the eventual replacement of its current multiple championship-winning Ford FGX Falcon Supercar. “This process is ongoing and involves consultation with multiple partners. PRA’s evaluation of the Mustang has been undertaken in collaboration with fellow Ford Supercars squad DJR Team Penske, which has strong connections to Ford through its United States management. Ford, which currently has a licensing deal with the two teams allowing them to use the Falcon body and Ford logos, would need to sign-off on the Mustang project for it to be introduced. Alterations to the control chassis are also understood to be needed to fit two-door bodies such as the Mustang or Nissan’s GT-R, which has also been touted as a possible future contender.